The Caregivers That Deliver is a One-Stop service model that caters to the array of in home care needs. 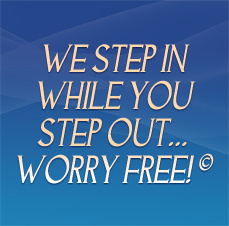 We will lessen your time spent searching for home care resources. First and foremost are our clients requirements and preferences… This is determined by conducting an extensive home care evaluation and assessment. To assure the care of each client is professionally monitored, we match our clients with caregivers who are pre-screened, trained and supervised. To ensure the relationship with our caregiver is meeting your expectations, The Caregivers conducts ongoing surveys and quality assurance visits. We set high standards for those who provide home care in order to bring peace of mind to our clients and their families. 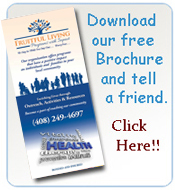 Call today for a free in-home care consultation and assessment. Preparation is the key when providing care for a loved one. As parents grow older, they face challenges that their adult children may not know how to address. The children may support their parents’ desire to continue living independently, but have concerns about their safety and well-being. One way to help resolve these conflicting emotions, and determine if the parents need assistance, is through a home care assessment. A home care assessment is a comprehensive review of a person’s mental, physical, environmental and financial condition. This helps to establish his or her ability to remain safely independent and identifies risks and ways to reduce them. Professional home care assessments can take a few hours to several days and vary depending on the level of care needed. All home care assessments include a thorough review of your loved one’s physical and mental health; medication use; daily routine; home and community safety; support system; appearance and hygiene; finances and personal interests. 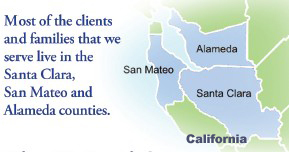 We Care, Call Today 408-249-4697 for your assessment.